Fundraiser for Joshua Saxon by Amy Walls : Help Cove Battle Severe Aplastic Anemia! Help Cove Battle Severe Aplastic Anemia! Around Christmastime this year, our buddy-boy, Cove, was diagnosed with severe aplastic anemia, a rare condition in which the body stops producing enough new blood cells. Since 11/22/18 he has endured 2 bone marrow biopsies, 3 ER visits, an IVIG treatment, 18 blood product transfusions, and had surgery for a mediport placement. 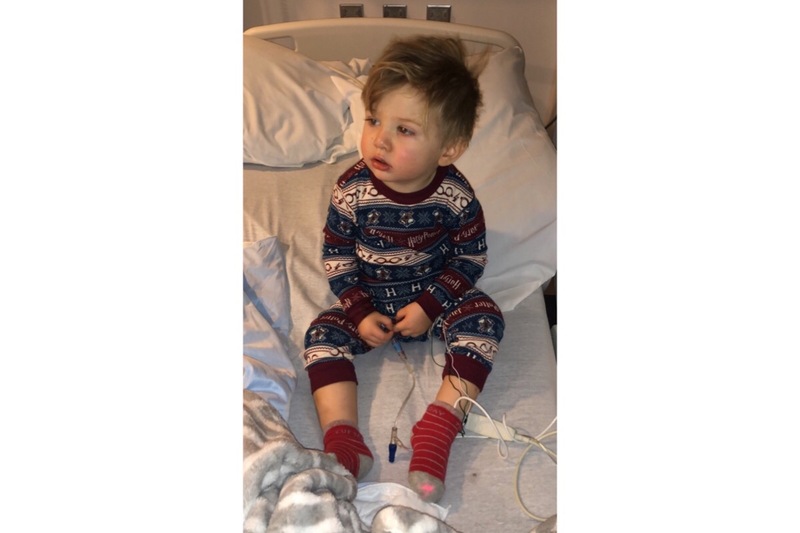 The Saxons have spent a total of 12 days hospitalized at the pediatric unit at Providence (including Thanksgiving and Christmas) with many of those days in seclusion. 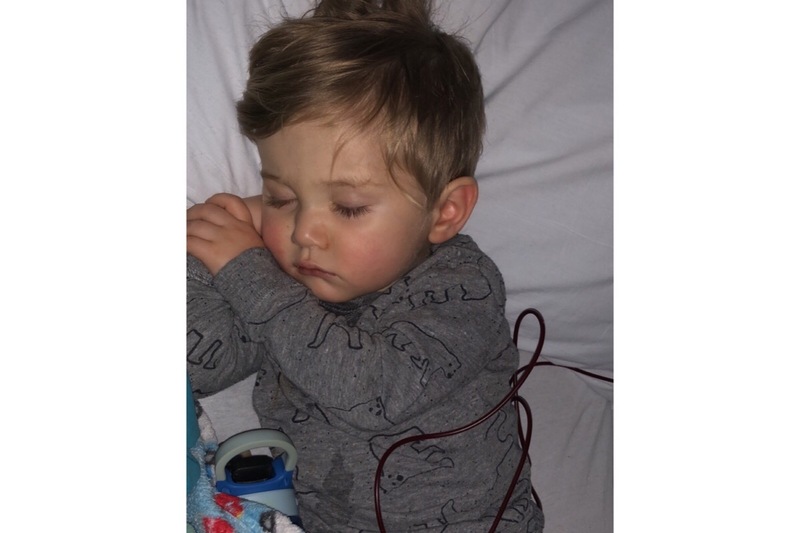 Because Cove’s body is not producing platelets or red and white blood cells, his condition causes him to be extremely fatigued, have easy bruising, bleeding gums, frequent and prolonged infections, and shortness of breath with exertion. 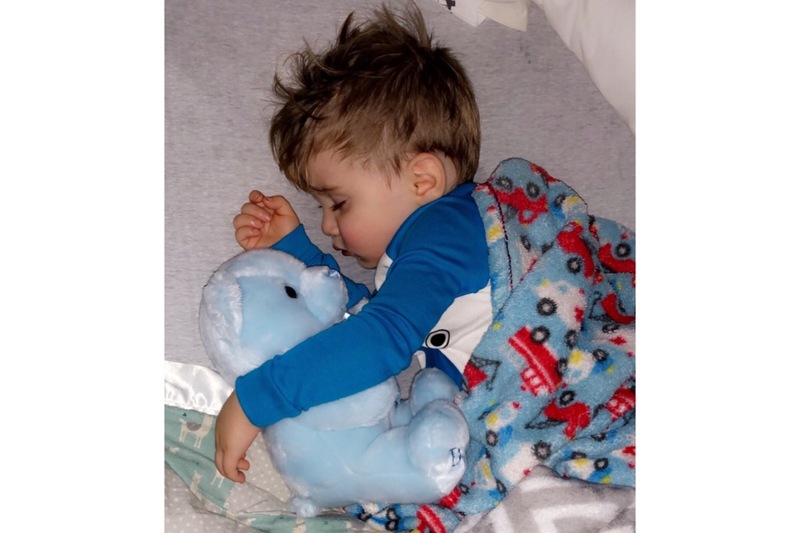 He has been such a warrior, a resilient little man as doctors searched for answers, but his energy is low and his body is having a hard time currently fighting off croup. Cove has the most rare blood type: AB-. Out of his 18 transfusions, only 2 have had to be a different blood type, because members in the community with AB- blood have consistently been donating platelets and blood. Thank you SO much to whoever you are! You have helped keep Cove’s levels above critical over the past six weeks and we are moved by the support and life saving donations! The only cure for aplastic anemia is a bone marrow transplant. 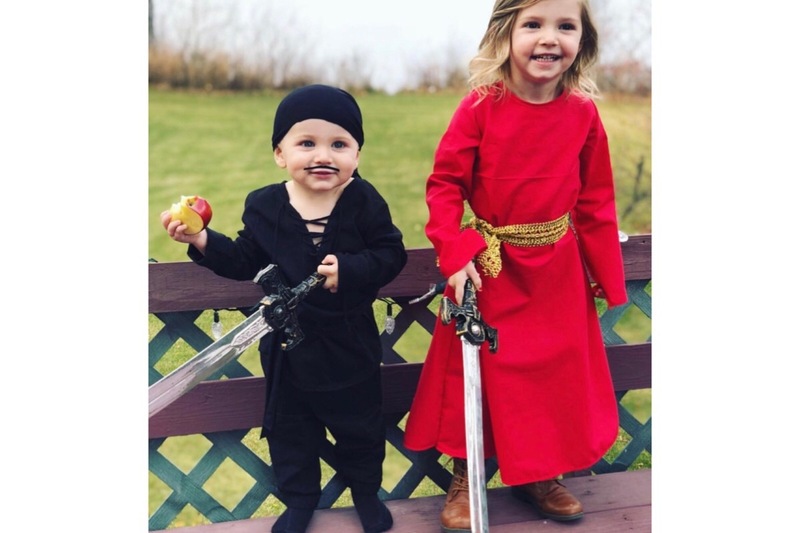 On 1/2/19 his big sister, River, joined the fight and was identified as a bone marrow match! With only a 25% chance, it is a most welcomed miracle! (The overall five year survival rate is 80% for patients who have a transplant. 3,000 people die a year not being able to find a bone marrow match. To get on the registry go to www.bethematch.org. Now we are asking you to help this amazingly strong and incredible family as they face the next steps in this battle. Cove and his family will need to spend a minimum of 3-4 months in Seattle for the transplant. Cove will first undergo a series of chemo treatments to prepare him for big sister’s life saving bone marrow. After the transplant, they will keep watch over him for at least 100 days there. While Josh and Brittany are beyond grateful and feel incredibly blessed to finally have some answers, a plan, and of course a match, the extreme nature of the situation and the long path to Cove’s health has and will inevitably put this young family in a difficult financial position. 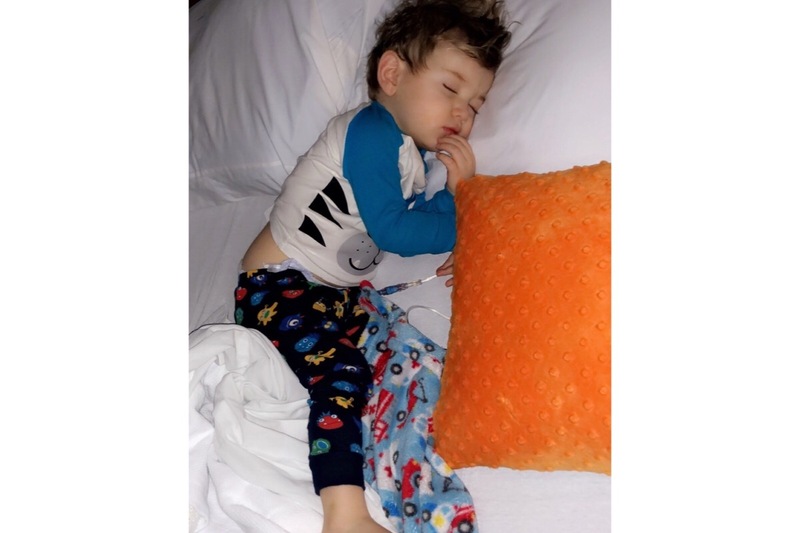 Please consider contributing to this beautiful boy, the Saxon family, and their long battle against this nasty condition. Thank you so much, anything helps and is SO greatly appreciated! Hi all! A lot has happened since our family's arrival to Seattle. The Seattle Children's Hospital (SCH) and staff have surpassed our expectations. The bone marrow transplant team discovered Cove had a ruptured appendix and an abscess near his colon. On 2/2/19 he had surgery and both were removed. His latest scan shows there is another abscess that is slowly decreasing in size; it is being monitored and maintained through antibiotics. The past few weeks have been hard on Cove's body (a ruptured appendix + bone marrow failure is not easy) but he's a trooper! Conditioning/chemo started on 2/23/19 and transplant day is only three days away on 2/28/19! River has been cleared and is ready to be his donor on harvest/transplant day! She will have her bone marrow harvested from her pelvis (lower back on both sides). They will create two incision sites and will extract bone marrow 20-40 times. Kids are resilient so she should be up and walking that night but sore for a few days. River and I will be leaving Seattle this Saturday and returning back to AK. Brittany will stay with Cove. Tomorrow will be four weeks admitted at SCH. Cove has had four surgeries since his arrival. His blood product transfusion count is now at 40. He has taken to chemo well so far, but the next few weeks the side effects will start to set in. Cove will continue to stay inpatient for several weeks after transplant. Engraftment should happen 2-3 weeks after transplant day. This is when he should start to perk up, we are so ready for this day! Thank you everyone for the continued love and support. We are so appreciative of you all! First of all, Brittany and I are so grateful for your thoughts and prayers, love, and generosity. 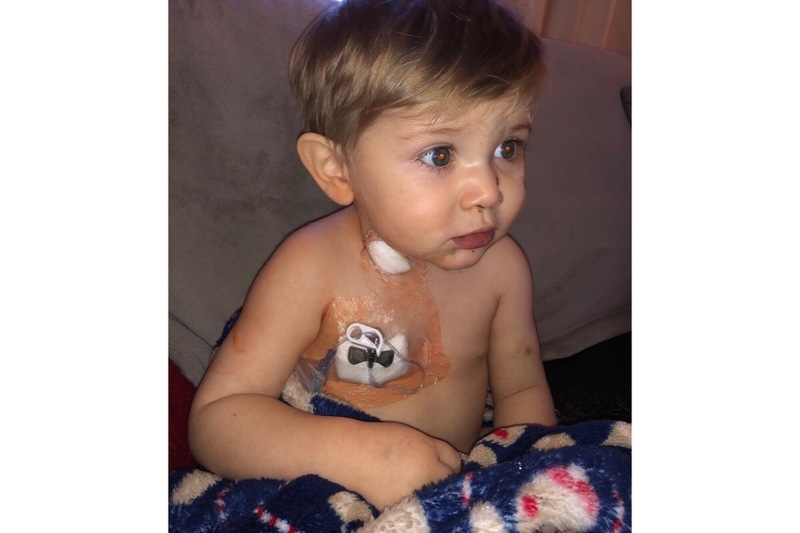 The support we have received has enabled Brit to take on the role of full time caretaker and has allowed her to stay by his side while he struggled to fight off RSV and the Adenovirus. Cove is now clear of all viruses and cleared to head to Seattle! We now have a tentative schedule to proceed with. Brit and Cove are being Medivac’d down to Seattle Children's Hospital today (Jan 29). Cove will be admitted and begin preparation and conditioning, to include chemotherapy, for a bone marrow transplant scheduled February 21st. River and I will be following them on a commercial flight later this evening. Over the next few days, River will go through a pre-donor screen and physical in preparation for her bone marrow donation to Cove. This means it is incredibly difficult for him to fight off these viral infections. The only way to get those up is the transplant. Buddy boy has now received 21+ blood and platlet transfusions in his tiny little body. Time will tell as to when his bone marrow transplant can place. They are awaiting word on a room for him in Seattle to potentially keep him in a controlled environment with hopes help him fight these off and get ready for the transplant. Details to come early this week on that. For now the Saxons are pulling on all their resources to keep their ball rolling while they tag team in and out of Providence Children’s. Josh is still full time, and Brittany has had to set work aside for now to be with Cove around the clock as he fights this condition. We are all so grateful for your prayers, love, well wishes, and generosity in this time. The support has been breathtaking for Josh and Brittany, and they, and our whole family can’t thank you all enough. Thank you all SO incredibly much for your love, prayers, support, and immense generosity! Josh, Brittany, and the entire family are overwhelmed with gratitude to you all! I will do my best to keep you all posted on Cove's progress. Again, from the bottom of our hearts, thank you!